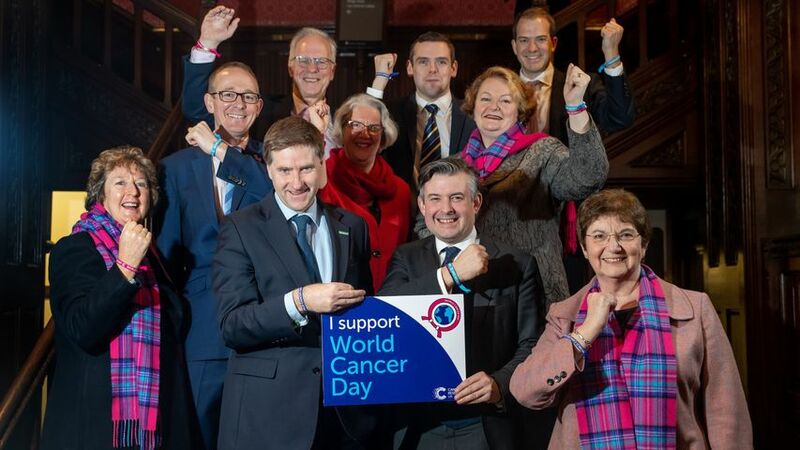 I was delighted to support World Cancer Day (6th February) in Parliament by speaking in a debate to mark the event and joining a cross-party group of colleagues to illuminate the House of Commons pink and blue, the colours of Cancer Research UK. Thanks to research, the survival rate has doubled in the UK in the last 40 years but with more than 990 people diagnosed with cancer every day World Cancer Day aims to bring people together to unite and raise vital funds to speed up advances which will help save more lives. As a breast cancer surgeon for over 30 years, I have seen such great advances over the years in terms of detection and treatment of cancer. Breast cancer survival rates after five years have risen from 53% in the 1970s to approaching 90% today. However, it is is no longer just about survival as we have also seen a significant reduction in the impact of cancer treatment on patients. In my early days, treatment was very destructive. Women lost their breasts through mastectomy and had very harsh radiotherapy, the side effects of which were awful. Now, we practice much less destructive surgery and CT-planned radiotherapy avoids damage to surrounding tissues, which reduces the side effects. Cancer drugs are no longer just discovered by chance but, with a greater understanding of cell biology and genetics, are specifically designed to be better tolerated and, as in the case of immunotherapies, to work with the body’s own immune system. Critical to successful cancer treatment, is early diagnosis which is why we have screening.  In Scotland, Bowel Screening starts at 50 years of age rather than 60, as in England, which has allowed more cancers to be found and treated at the earliest stage. What many people don’t realise is that screening programmes for bowel and cervical cancers can actually prevent cancer from developing through the detection and treatment of abnormal cells or polyps. This preventative treatment has led to an 18% drop in the number of bowel cancers cases in men. We are lucky in Scotland to have such comprehensive screening programmes and we should all take full advantage of them. Worryingly, however, we are seeing a gradual fall in uptake of many screening programmes, particularly those for breast and cervical cancer, so it is essential that we all take up the screening opportunities we are eligible for.